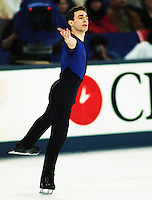 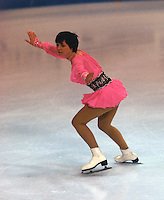 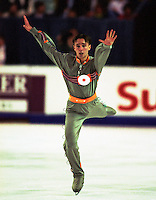 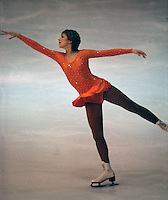 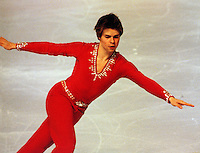 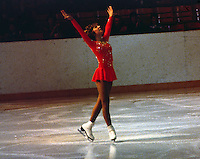 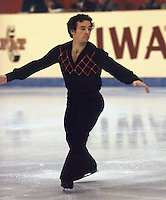 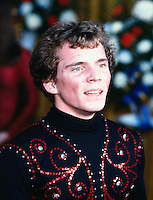 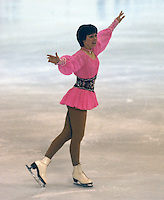 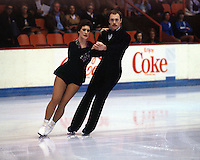 A collection of figure skating images is in constant change as new images are being added. 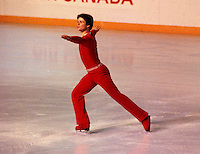 Many of these images have never been seen or published before. 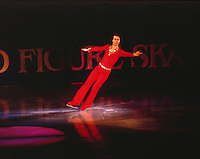 Information on how to order can be found on the home page.